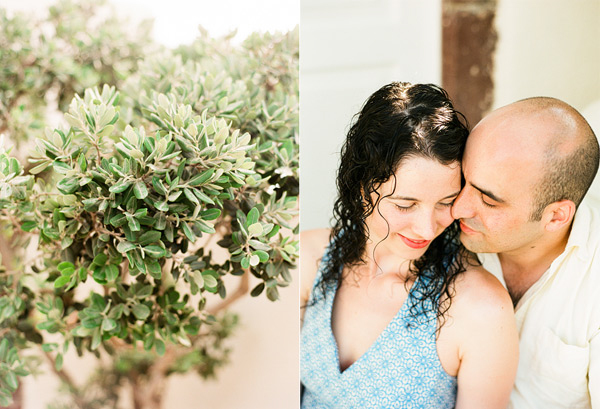 Georgina and Michael were married on June 7th and traveled to Greece shortly after for their honeymoon. 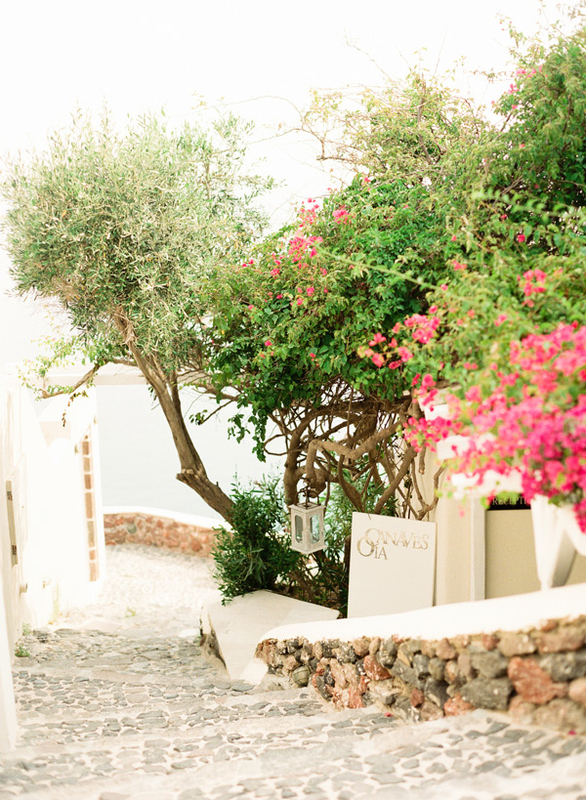 They visited a few Greek islands on their journey, but opted to have their honeymoon session in Santorini. This picturesque island couldn’t have made for a better backdrop for these two lovebirds. I’m so grateful for the opportunity to have been apart of such a special time in both of their lives. Wow – I am so so envious of the beauty that is this session and location. Amazing job. Just absolutely gorgeous! Oh my! What a gorgeous session! Well done and congratulations to the couple! Beautiful!! Santorini is high on my bucket list of places to visit – and your photos make me want to go now – or maybe even better yesterday. Great photos, sweet couple and a magical place. These are all so beautiful! You did such a stunning job Lindsay! 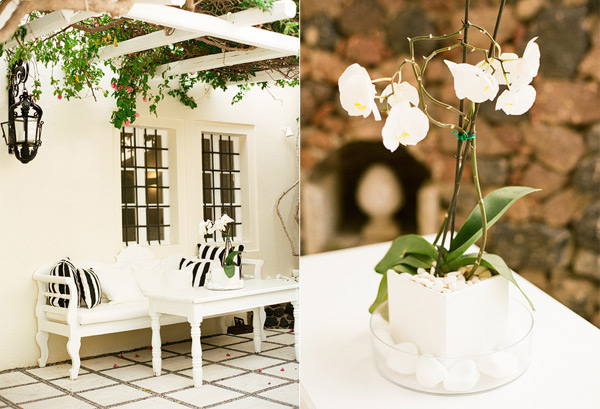 These are just SO beautiful and your compositions are stunning! Booking my trip to Greece right now!! SO beautiful! Santorini is my favorite. oh, so romantic they are together! her dress and the blue water makes such a lovely pairing. so dreamy! what a wonderful way to reconnect with your couples. so fun! Love the warmth! The last shot so perfect. Oh my word! Simply breathtaking. I wish I was there! What a dream to get to do a session in Greece! Beautiful!